“In a big tournament everyone wants to play good cricket and everyone wants to finish games for the team. You will see more performances like these because you don’t want to give even one percent chance to the opposition,” said Indian captain Virat Kohli. India have been in dominant form in the ICC Champions Trophy 2017 barring their loss to Sri Lanka. Kohli’s side have batsmen who are in form and bowlers who have delivered for the team. However, Mashrafe Mortaza’s side have shown that they are dangerous and are more than capable of causing an upset. Bangladesh will be aiming to repeat their 2007 heroics when they knocked India out of the ICC World Cup. India cantered to a nine-wicket win over Bangladesh in a lopsided semi-final of the ICC Champions Trophy, setting up a clash with arch-rivals Pakistan in the final. 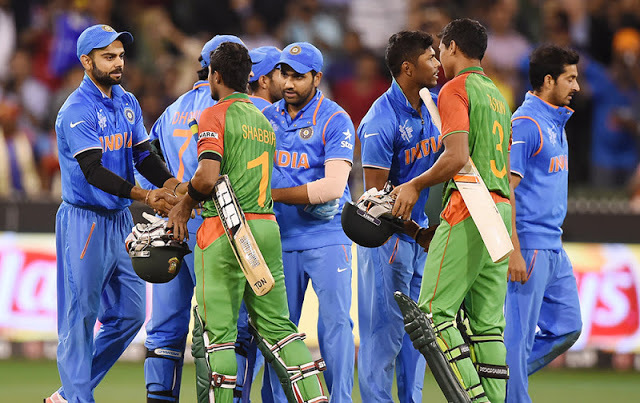 Watch video highlights of India vs Bangladesh ICC Champions Trophy 2017 semi-final here. 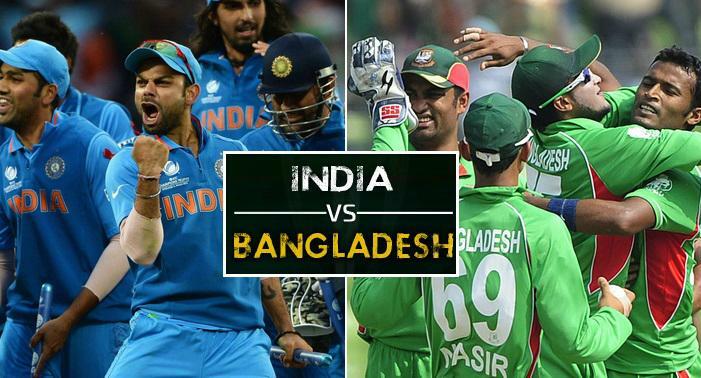 India ran over Bangladesh to reach the target with 9 wickets to spare. Rohit Sharma scored a century while Virat Kohli was unbeaten at 96. The victory now means that India face Pakistan for a second time in the tournament. 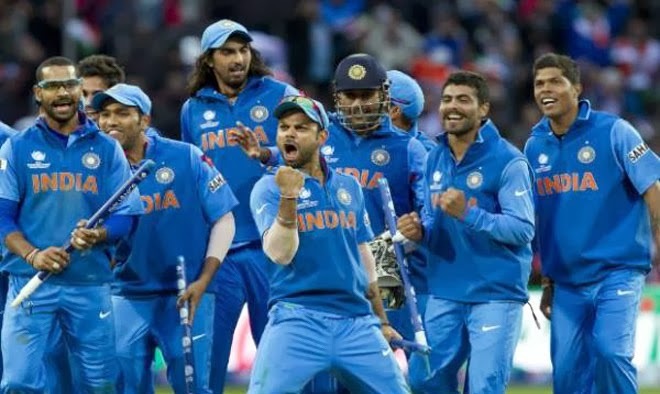 India dished out a clinical performance to book a record fourth final appearance at the ICC Champions Trophy after sweeping aside Bangladesh in a one-sided affair in Edgbaston on Thursday.The nature and style of India’s victory over Bangladesh was yet another reminder of this team’s ability to completely annihilate any opposition. Apart from the match against Sri Lanka, which was lost more due to the brilliance of the Lankan batsmen than any grave mistake by the Indians, Virat Kohli and his men have put in a rather clinical performance in each of their three victories so far. Virat Kohli has taken India to the final of the first ICC event he is in charge of, and now needs to emulate his predecessor MS Dhoni, who had led India to victory in the 2007 WT20 after beating Pakistan in the final.